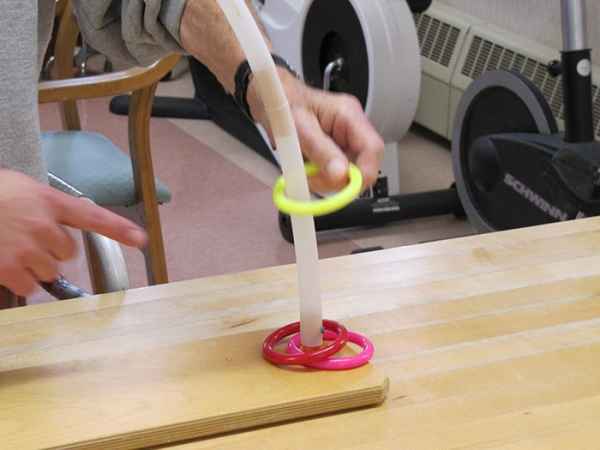 The estimated monthly cost of care for Quabbin Valley Healthcare is about $7,912. 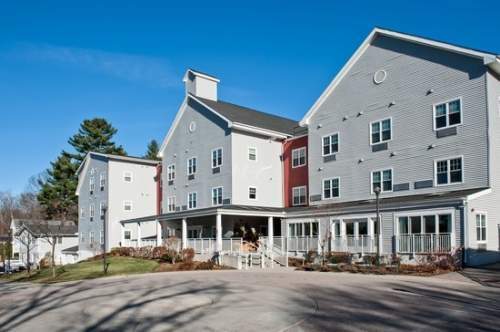 This is higher than the Athol average cost of $6,768. The cost for Massachusetts is approximately $6,646, versus $4,462 nationwide. 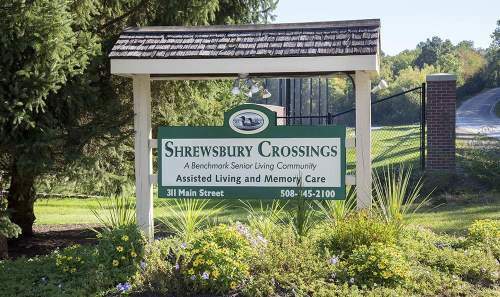 Situated within Athol, Massachusetts, Quabbin Valley Healthcare is a well-maintained and caring housing community for eldery individuals. The zip code of 01331 in which this community is location has a medium-density population, with around 13,263 residents. It is a primarily middle income area, with a median household income of $49,110. 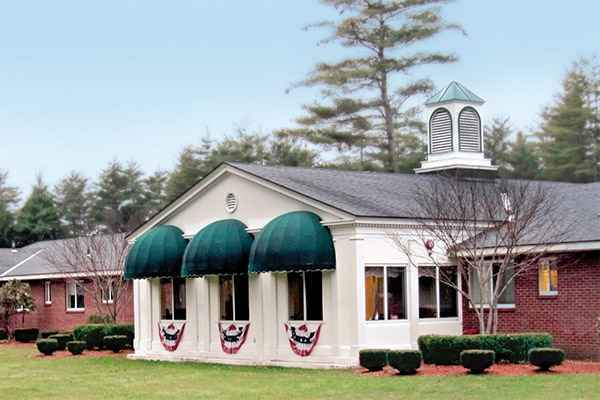 They are located in proximity to various local conveniences, such as retail shopping, healthcare services, and churches. 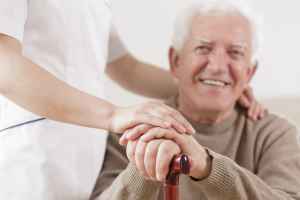 Quabbin Valley Healthcare offers both memory care and nursing home care. 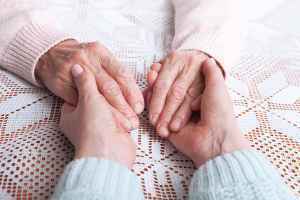 The facility is a good option for individuals who are living with Alzheimer's and who have difficulty with day-to-day tasks, and who require special care on a frquent basis. 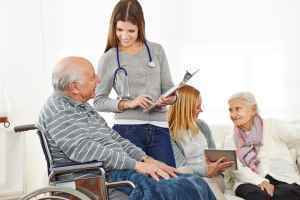 They can also provide for individuals who are primarily bed-ridden and need to be under the care of doctors and nurses 24-hours a day. 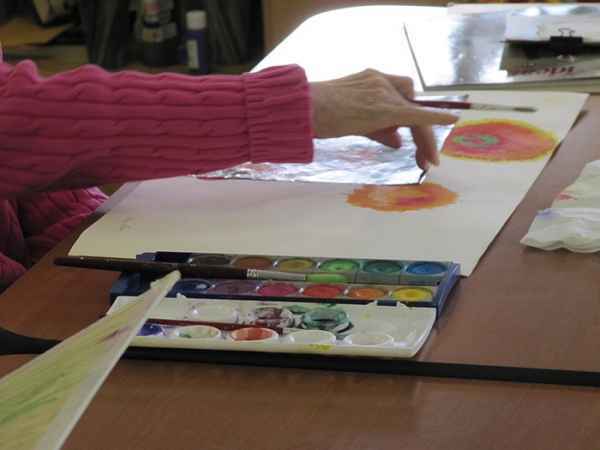 This community has many services and amenities available to their clients. For example, they have a selection of living choices like studio apartments. Additionally, they offer different personal services that include a 24-hour staff. They also offer several facility features such as an outdoor garden, a communal dining hall, a book collection, a hair salon, and a gym. 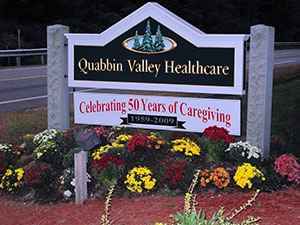 Quabbin Valley Healthcare has been open since 1987. They're presently licensed with Medicare and Medicaid. They obtained a score of 3/5 stars in the most recent report published by Medicare. This mark was based on a combined criterion of health investigations, all-around quality, and personnel ratings. Within this period, they had 2 total penalties applied, 1 complaint reported, no payment denials, 3 deficiencies reported, and 2 fines applied for a total of $24,633.